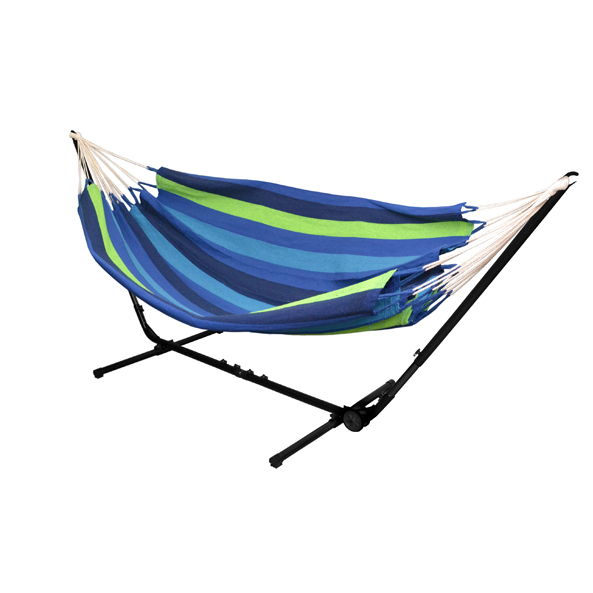 The double hammock kit comes complete with double hammock and fully adjustable frame for easy setup in any location whether at home or away. Frame suits all Two Trees hammocks. 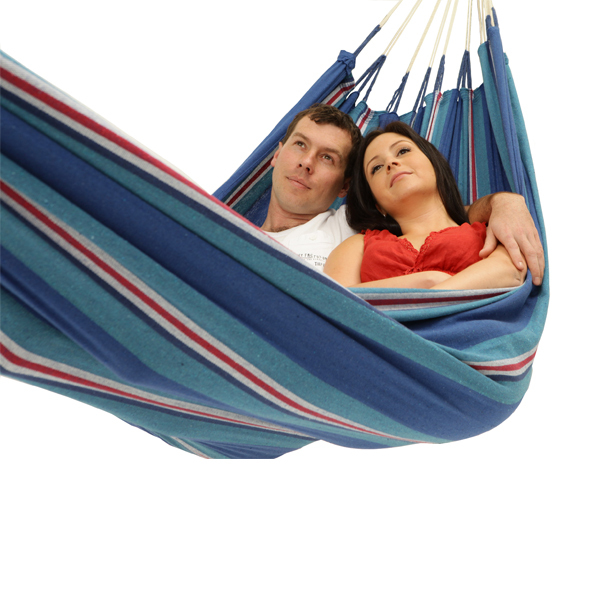 Two Trees hammocks use a quality blended cotton material providing a high level of comfort and durability. 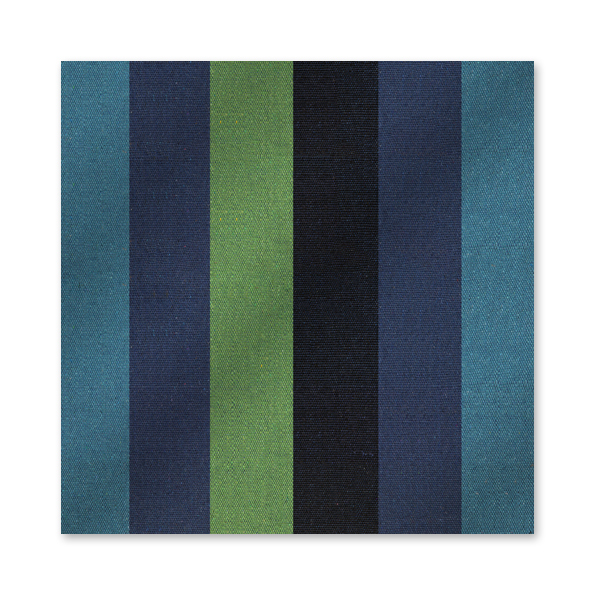 Two Trees hammocks are manufactured with quality dyes providing a high level of colour fastness. The firm dense weave provides greater weight capacity than other hammocks, comfort, longevity and shape retention. Two Trees superior hammocks use a high rope count for additional security and longevity. 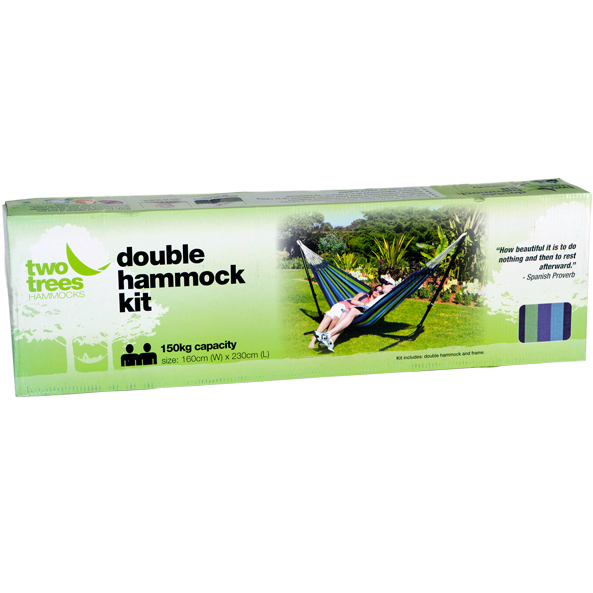 The double hammock kit comes with matching cotton blend storage bag to ensure long lasting enjoyment. The frame can be easily assembled and disassembled and stores in a box of 1.2m in width.